These are all the titles I have accumulated in the last 2 weeks. I know this is a ridiculous amount! I really need to slow down on my book buying. 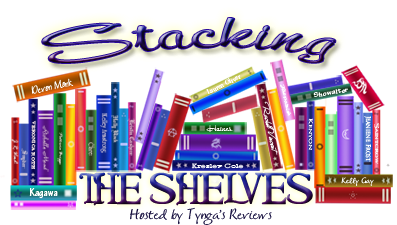 Comment down below which ones I should read first and a link to your Stacking the Shelves post. So many good books! Anna, Lola, DoSaB, and The Diviners are favorites of mine! Thanks! I will be sure to read those ones first. What a haul! I have been trying to lower my TBR mountain this summer but can't resist adding new books. Come see what I got at Inside of a Dog and Ms. Martin Teaches Media. Happy reading! WOW! That is one huge haul. Out of all of them I would recommend you start with any of the following - Anna and the French Kiss, Catching Fire or Daughter of Smoke & Bone! I hope you enjoy all of your books this week :) Here's my STS.